Dosing pump to complement the drinking water. 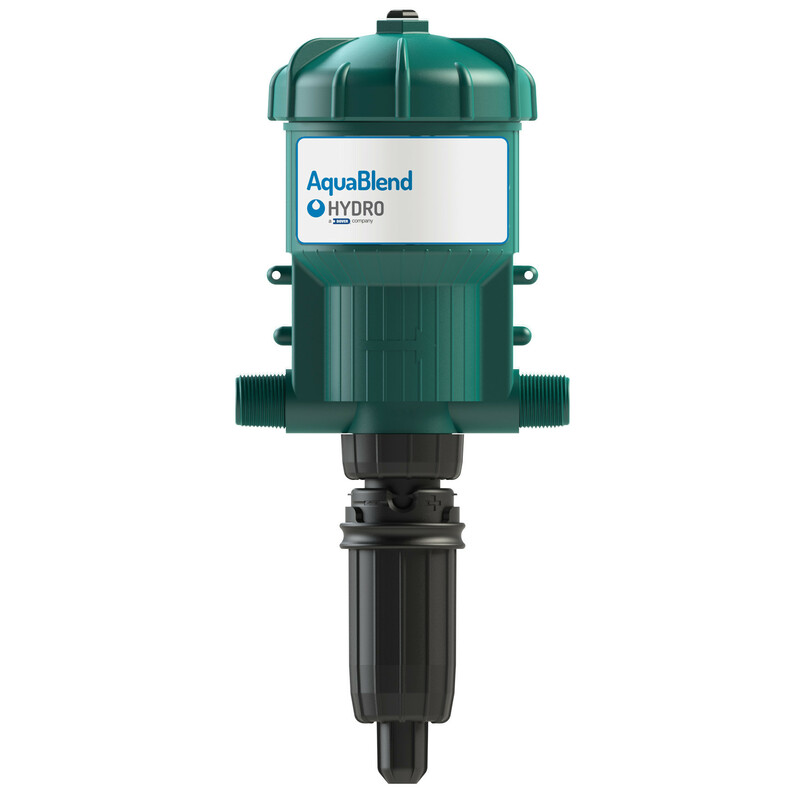 Accurate and reliable dosing pump to complement the drinking water, especially at a low flow rate. It is ideal for dosing diluted powders and liquid products in the pigsty, the sheep pen and the poultry house. Safety: The product dose is always based on the flow rate of the water supply. No electricity required (fluid driven). Powerful even at a low flow rate. Easy maintenance, no tools needed. The dose is adjusted in a simple and easy manner. Version: Dosing from 0,2 to 2%. Flow rate: 0,01 m^3/h to 2,5 m^3/h. Connection ¾” (20x27). Patented mixing system for the water and medication: the product never comes into contact with the motor. It is mandatory to mount a fi lter of maximum 100 microns (ref. A-446) at the beginning of your installation as well as a 3/4" check valve (ref. 1430203).